We believe that behind every great brand is an even greater story. Stories about love, loss, family, friends—the very things that make us human—are also elements of the brands we know and love. It's our passion to discover unique brand stories, craft them into narratives and share them with the world. We are a marketing studio that takes a multi-faceted approach to social media and content marketing for brilliant brand storytelling. We build and execute strategy and tactics that help your brand achieve your goals, tell your story and engage your audience. Citrine Marketing was founded by digital media maven Shayna Marks. 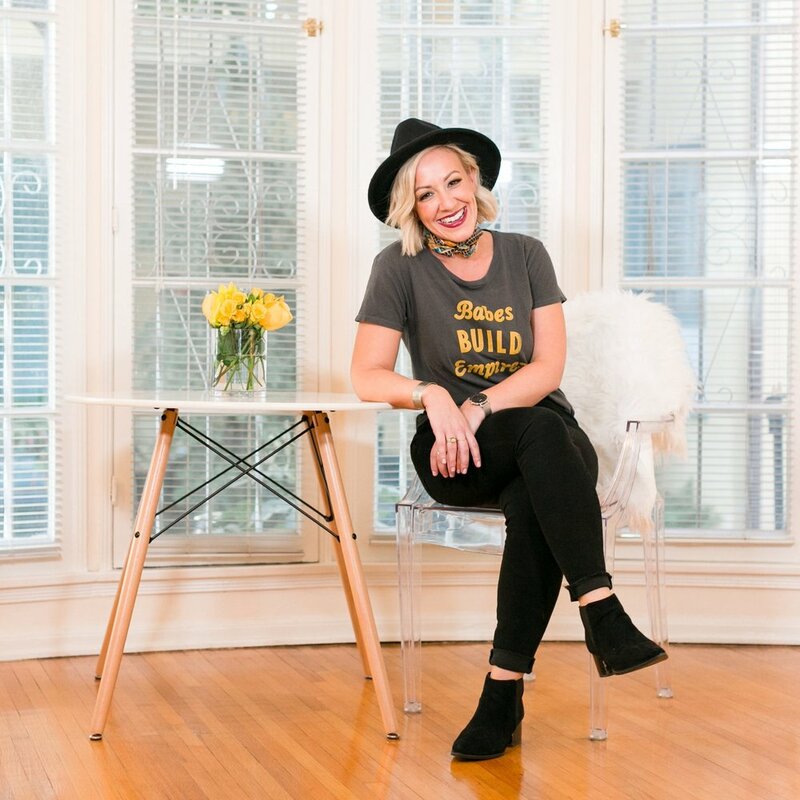 Prior to founding Citrine Marketing, she spent the better part of a decade creating engaging, educational content on behalf of influential brands on digital mediums. She has a degree in Literary Journalism from UC Irvine. Wondering why the name "Citrine Marketing?" Read about it on our blog. Want to get in touch? Drop us a note.